Gillian asked me to blog on “the power of comics” – I love that she termed my passion in such a way – I could not agree more! This is my mantra – just add in the power of social media and Twitter as well. I firmly believe in the power of comics, as stated by legend Art Spiegelman, “Comics are a gateway drug to literacy.” That’s it, right? How do we get our students interested in our classes? How do we engage them in reading? How do we get them talking about class at home, in the halls, and on social media? After 15 years of teaching, and 8 years as a social studies department chair, I am only now finding my true purpose by bringing my life-long passion into class. Comics sometimes get a bad rap by “intellectuals” – I am not here to defend the intellectual validity of them (I am a reading specialist, as well as social studies teacher, so feel free to contact me @ historycomicsguy@gmail.com for info) but, rather, to highlight the excitement and pull of pop culture (that stands for POPULAR culture – there’s a reason for the term!). I teach high school social studies on all levels – from inclusion through Advanced Placement. No matter the level, we all know that it is all about hooking students into the material. I am an A-type teacher – high expectations, research papers, etc. and it took me longer than a decade to finally see the light. 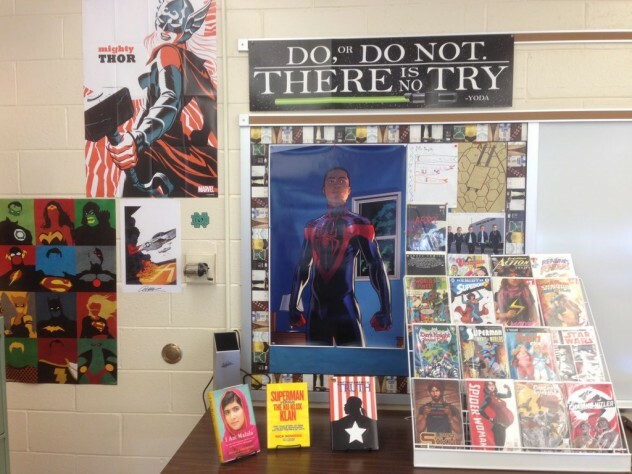 Comics are but one method to reach students – but, wow, can they be a game-changer. 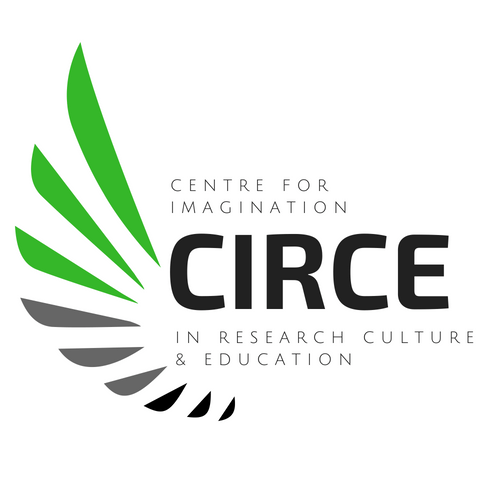 They are the engagement tool used to create analytical 21st century readers and citizens. I have literally travelled across the country to present on this very topic, because I believe so much in their power. I have discussed it on panels at San Diego Comic Con and Phila Comic Con. I am presenting at NY Comic Con and the social studies conventions in Harrisburg and Washington, DC in October and December 2016. Comics are wonderful for building literacy. That being said, I get it – many have never read a comic or if they have, it’s been a long time since they have visited a comic book store. However, so much has changed, and comics are artifacts about the society around us. Imagine talking to a reluctant reader in your class – the kid who HATES to read. Oh, you like watching Captain America? My Little Pony? Teenage Mutant Ninja Turtles? Star Wars? How about we READ a book together – you can tell me what is going on in the story – just by looking at the pictures. The possibilities are endless – ESL, gifted, dyslexic, advanced placement, ADHD, life skills, autistic, etc – it’s all there and the hook is powerful. My son was termed (sounds like terminal illness) a “reluctant reader” by his teacher and she scorned our love of comics. However, when I really began to focus on reading with him, his reading took off through comics – he just wasn’t interested in the reading material he was given in class. True confession – I am an avid reader of Shakespeare (favorite is Merchant of Venice) and Stephen King (recall the SIZE of the book IT!? which I read in 7th grade), but reading Anna Karenina in high school almost killed my love of reading. We really need to look at what we are giving our students to read and not make such damaging character judgements. Relax literary folks, we all have different reading preferences. My English teacher wife cannot stand Catcher in the Rye (one of my favorites), that is not to say she does not understand its merits, but like so many others she understands that the most important component of reading is beginning with that which we love. JK Rowling once said, “If you don’t like to read, you haven’t found the right book.” Therefore, sometimes for the most reluctant readers, graphic novels and comic books can help make traditional literature more accessible. If you encounter a student who is reluctant to read Romeo and Juliet, for example, show them Stan Lee’s Romeo and Juliet the War and chances are they will return to the original with newfound understanding and enthusiasm. In my classroom comics and graphic novels do not replace the original texts, they complement them, increase background knowledge, and spark interest. 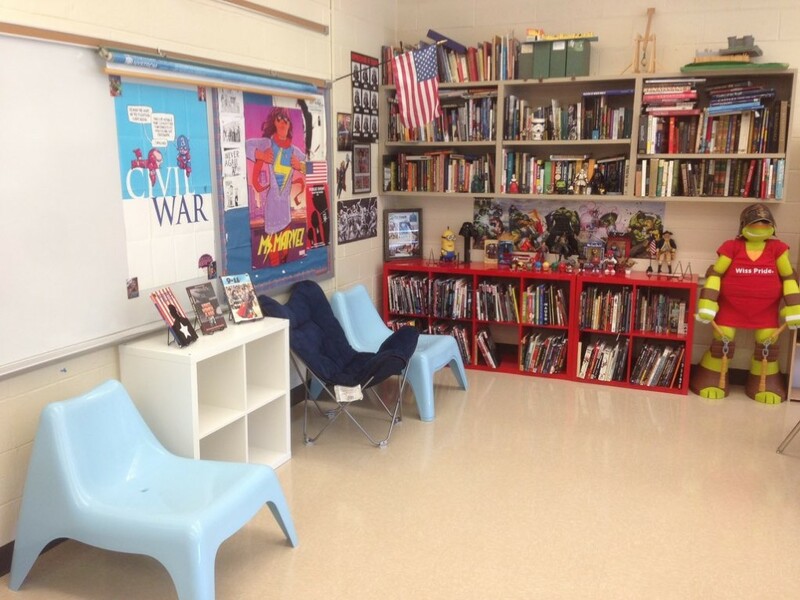 My classroom has become the one that is talked about and my methods have become a focus of national (and international) attention simply because I use comic books as one more way to reach and connect with my students. I would encourage you to take a look at a local comic book store soon – see how the heroes have changed to reflect society. A female Thor (who is battling breast cancer). An African-American Captain America. A Pakistani-American Muslim teen from New Jersey who is Ms. Marvel. A Batman who has to deal with #BlackLivesMatter. 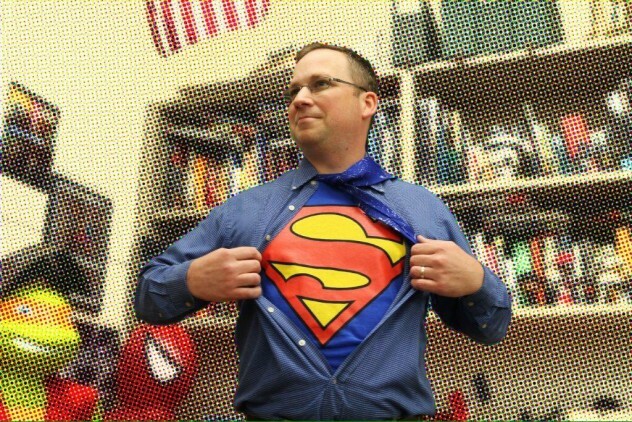 Your students are watching the movies, playing the video games, and reading the comics – so should you. Students borrow my comics and often ask to do further research on a new and exciting topic learned about from “just” a comic book. I have been able to connect with students from all backgrounds – many who were previously unreachable – all through comics! Power indeed! Take a chance. Be engaging. Be fun. Teach close reading and active citizenship – all through comics. I am so glad to see someone draw attention to this topic. I find it has ebbed and waned and the “intellectuals” tend to end up being the loudest voice in the room. Engaged learners learn! It was a real honour to have Tim Smythe write this one. I’m trying to get more and more guest bloggers! But, yes, ENGAGEMENT–when we talk emotional involvement–is KEY to learning. Or so says research in neuroscience (reinforcing what teachers have long known)–we learn what we care about. Emotions are the mind’s rudder!